It's telling that this Barbara Streisand-starring rom-com musical is best known to audiences nowadays for appearing in Pixar's WALL-E, because though it released to initially positive reviews, modern critical eyes haven't been quite so kind to it. 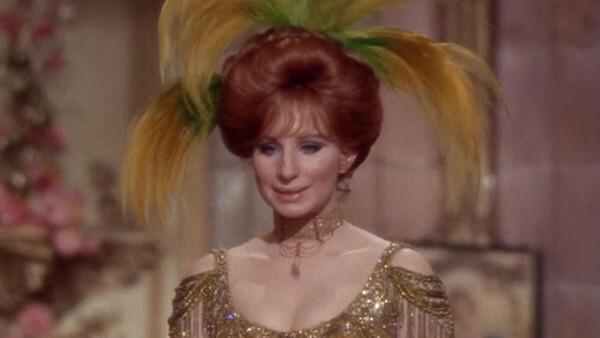 While Streisand's star appeal is undeniable, this overly quaint, brutally paced 148-minute musical is quite the slog to watch today, thanks to an excess of so-so songs and plots which don't really go anywhere. No wonder it tanked at the box office. You'll need a real affinity for old-school musicals to make it to the end, basically.